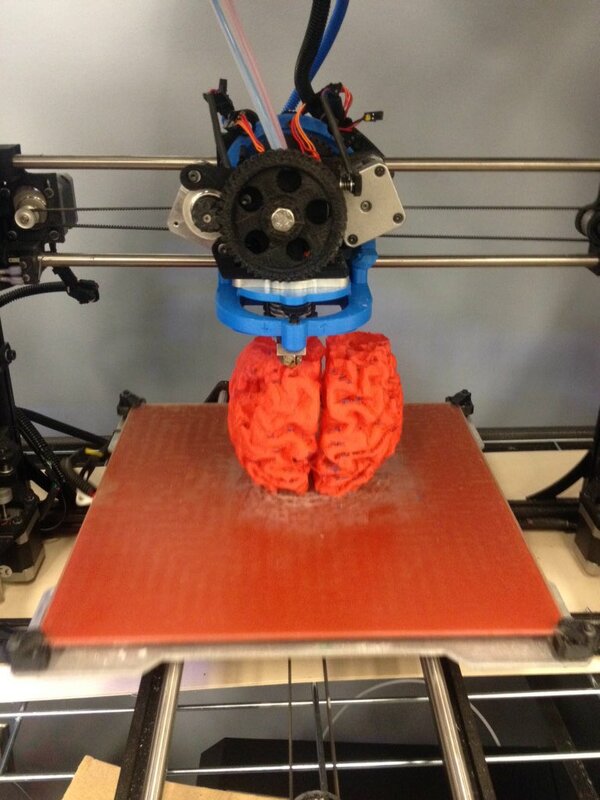 3D printing a brain is one thing. Making it useful for med students is another. But with some gelatin, a solvent and a little bit of ingenuity, research associate Joshua Qua Hiansen can turn a printed mold into an echogenic and accurate model of a brain. It looks like a brain. It sounds like a brain. It even squishes like a brain. Rowena is a second year Museum Studies student at the iSchool and curator at Semaphore lab. Having read 'I, Robot' at a formative age, she is fascinated by technology's potential to make the world a better place.